"Specializing in Figs and Bananas in San Diego"
We always enjoy having visitors, making new friends, sharing information, and, or course, finding new homes for our wonderful plants. We do require an appointment because our schedules do not allow us to be here as much as we would love to be. Generally we are available weekdays after 2:30 and almost always on Saturday. 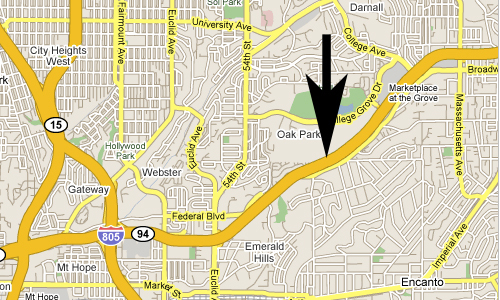 We are located about 6 miles due east of downtown San Diego, off of Highway 94, near College Grove. Please E-MAIL and we can arrange a visit.